The Volk Racing Monster are JDM Wheels by Rays Engineering which continue the tradition of the 5 spoke dimple spoke Volk Racing has been famous for since the 90’s. The Volk Racing Monster features 3 piece forged construction with a full face design and with covered lug hole area. 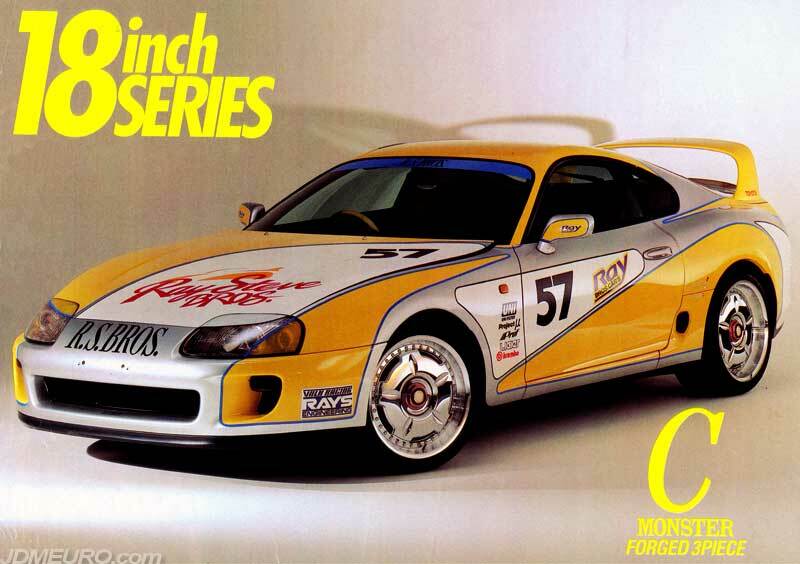 Pictured are the Volk Racing Monster on a JZA80 Toyota Supra.